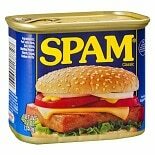 Shop Spam Classic Processed Pork Loaf (12 oz. )12 oz. 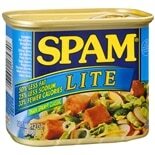 Shop Spam Lite Chopped Ham (12 oz. )12 oz.